Buying a set of these beauties is a great way to show support to Mike (@M.Terk) and help him get his future projects off the ground. 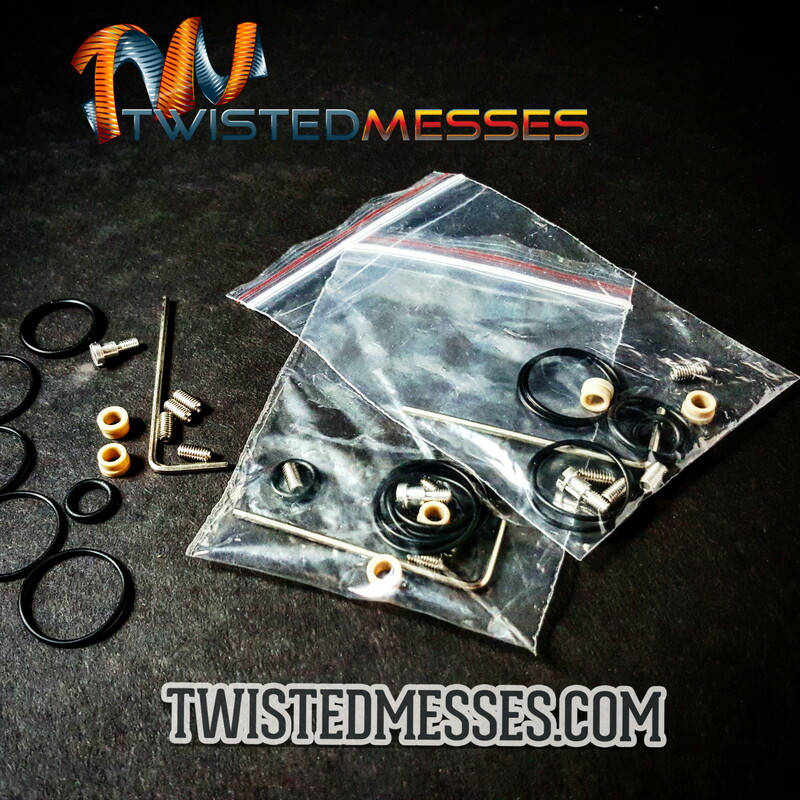 Below you’ll find M.Terk’s video on how to install the coils, check that out for sure! NOTE: Resistance will vary depending upon lead length and Atomizer-Post composition. Copper center post will cause slightly lower resistance and the shorter the leads (closer the coils are to the posts) the lower the resistance will also be. 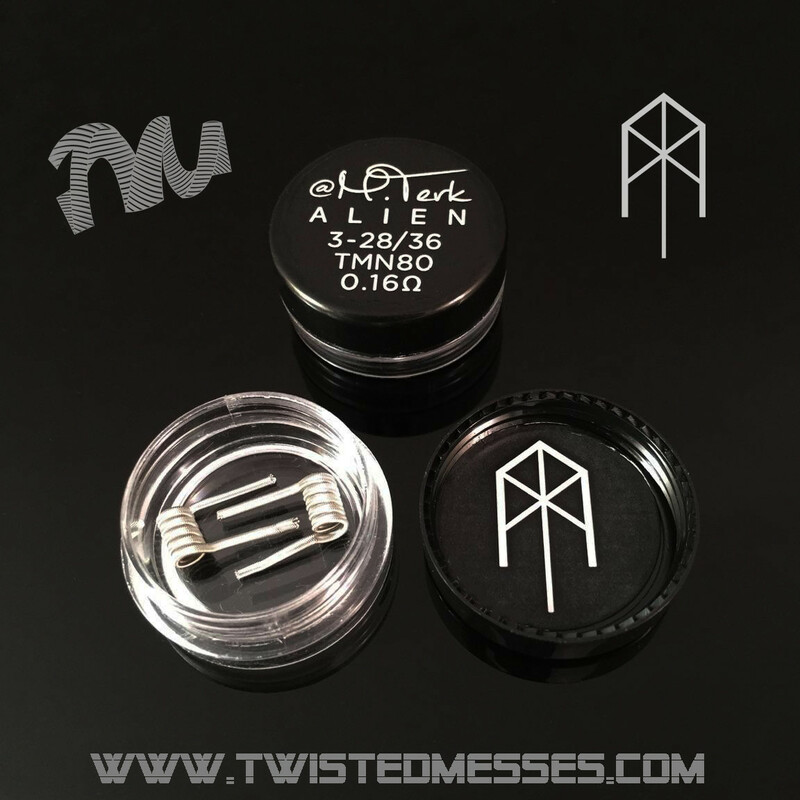 WARNING: These coils are intended for persons over the age of 18 and only intended for those people with extensive experience with low-ohm builds. 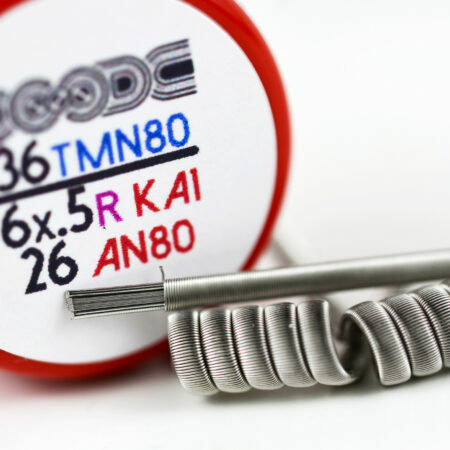 If you are new to vaping these coils are not recommended for you. 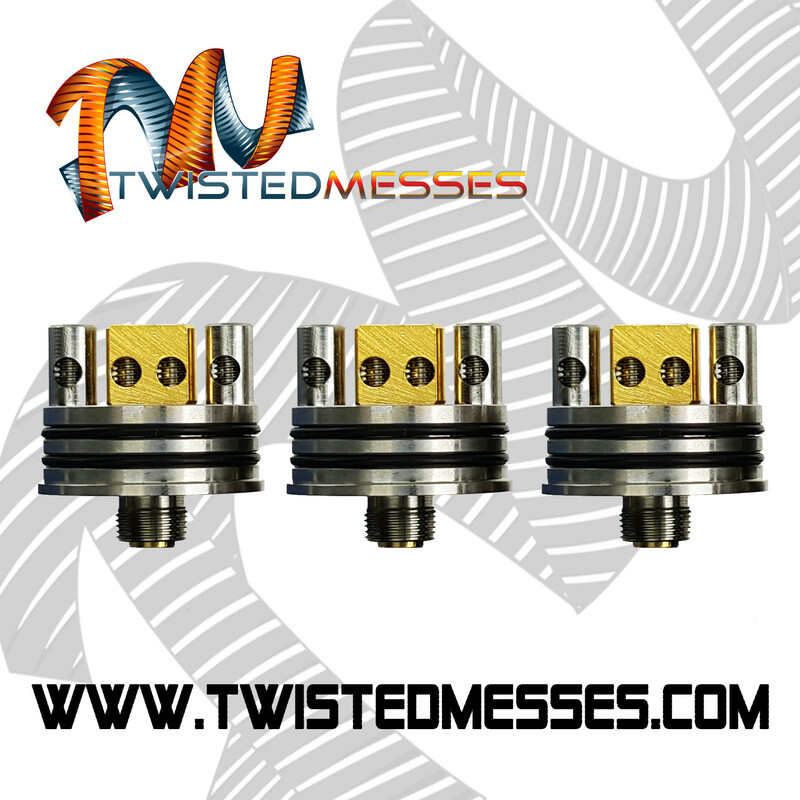 These are pre-built low resistance coils (dual coils will be below 0.2 ohm) and require a thorough knowledge of battery safety to operate them without hazard. 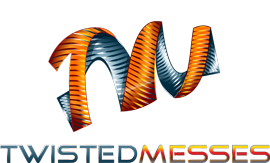 By purchasing this item the buyer agrees to the following terms: Twisted Messes LLC or any parties or persons representing said company, will not be held responsible for any possible or real damages or losses incurred through the use or misuse of these products. The responsibility for the use of these products is solely in the hands of the purchaser. I purchased a set of these they are awesome, flavor and clouds, I’ve tried make these coils, with no luck, so thank you for some amazing coils! 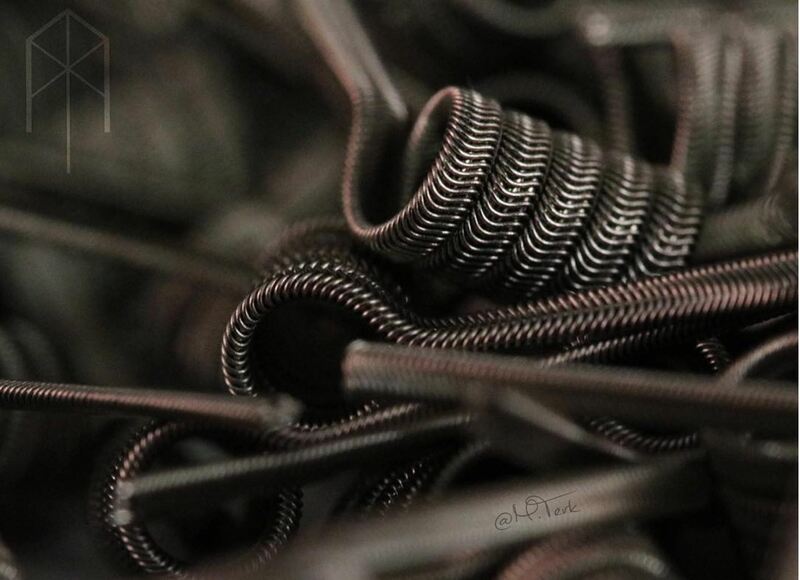 Best coils ive ever had.